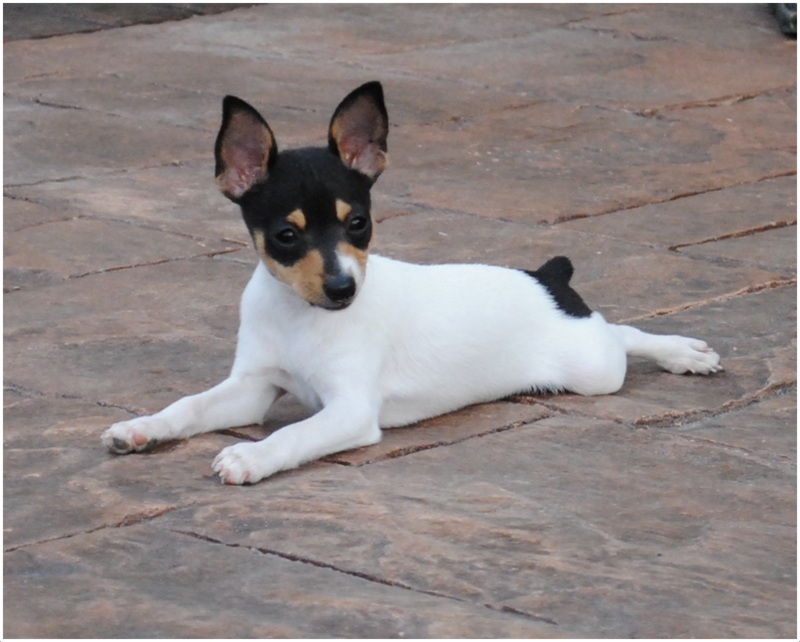 The Toy Fox Terrier is originated in the United States and is a small sized dog breed. 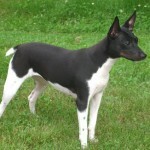 This dog is said to be the direct descendent of the larger fox terrier and was registered under terrier group in 1936 by United Kennel Club (UKC) and under toy group by American Kennel Club (AKC) in 2003. 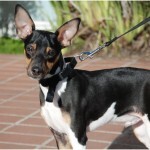 The other names of this dog are American Toy Terrier and Amertoy. 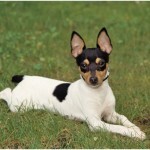 The temperament of the Toy Fox Terrier is intelligent, cute and a good companion dog. 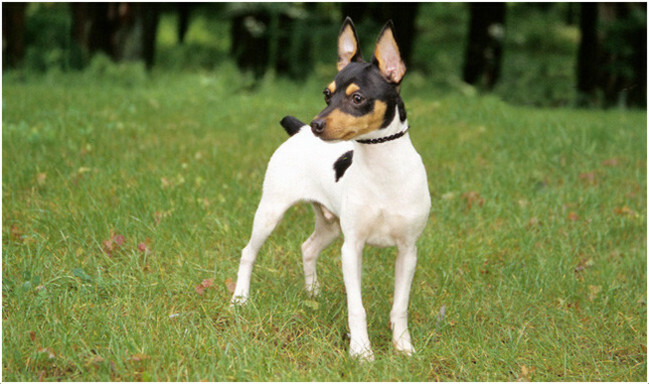 The Toy Fox Terrier is not hypoallergenic. In previous days, these dogs are used for hunting rats. 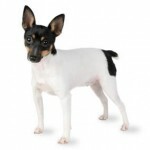 The Toy Fox Terrier is easy to train and it obeys the owner’s commands very soon. With children, these dogs are friendly. But small children may handle the dog roughly so supervision is required whenever the dog is with small children. 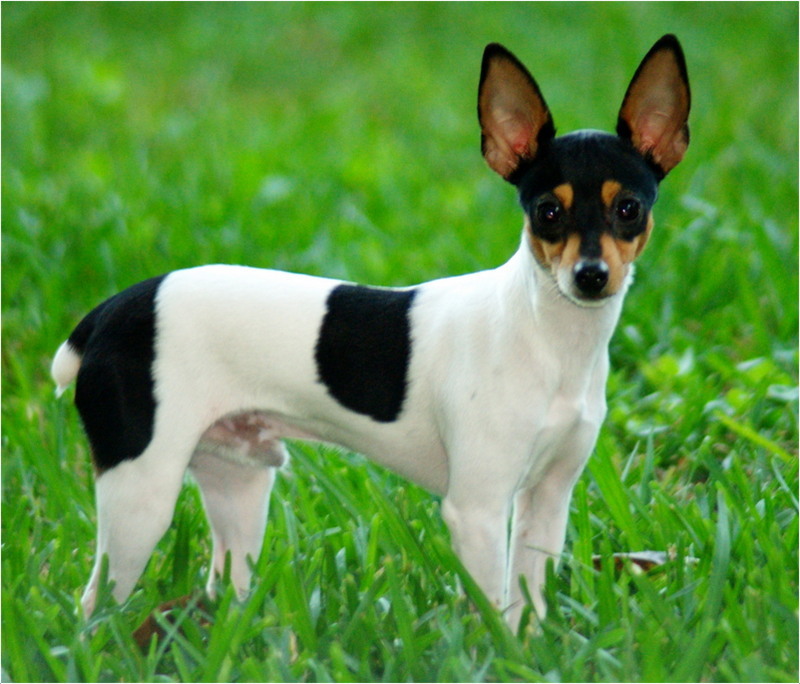 The Toy Fox Terrier is small in size with dark and rounded eyes. 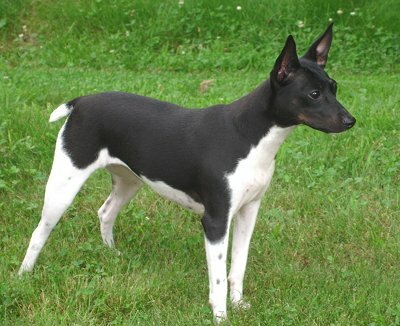 The v-shaped ears are erected and the dog is somewhat similar in appearance with Miniature Fox Terrier. 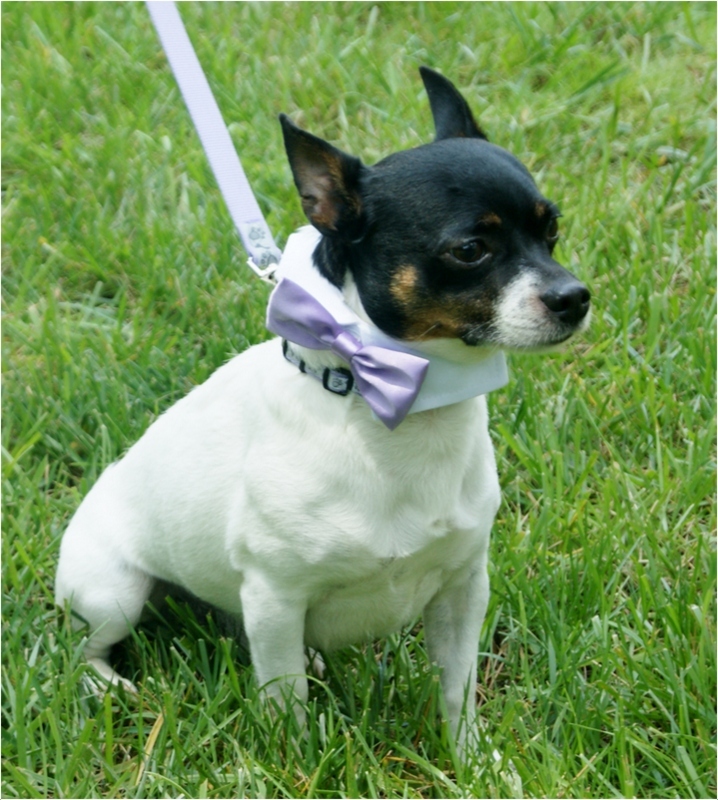 The coat of the dog is smooth and shiny; the coat is longer on the neck and is uniformly spread all over the body. 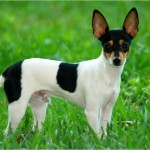 Generally, the Toy Fox Terrier is seen in white, chocolate and tan, white and tan and sometimes in tricolor of white, black and tan. 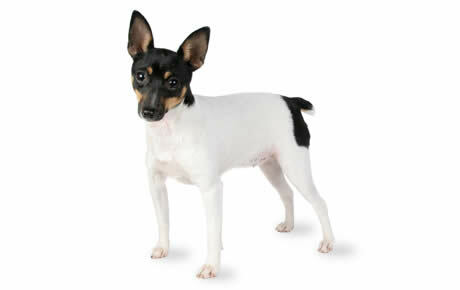 The height of this dog is about 8.5-11.5 inches (21.5-29.2 cm) while it weighs about 3.5-9 lb (1.5-4 kg). 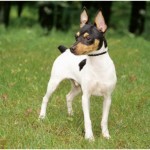 The Toy Fox Terrier is said to be active, smart, alert and intelligent dog. It likes to play with the owners all the time and is easy to train. 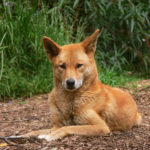 It is a good companion dog and it is very loyal towards the owners. Generally, they are barkers but up on proper training the owners can control the barking of the dog. Don’t handle the dog harshly as it is small in size and may cause injuries. 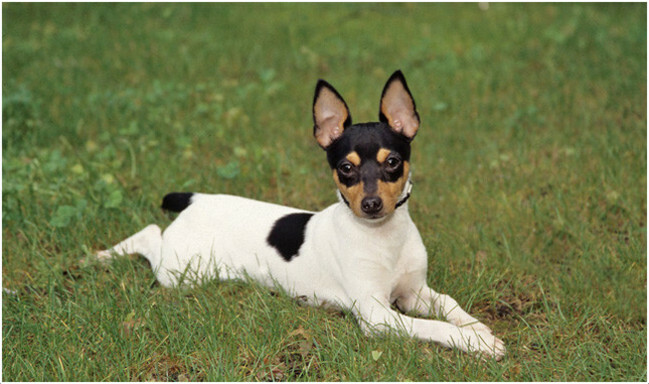 The Toy Fox Terrier dog is generally healthy but it may prone to few health disorders. The common health disorders are patellar luxation, Legg-Calve-Perthes disease, Von Willebrand’s disease (VWD), demodectic mange and congenital hypothyroidism with Goiter (CHG). So, owners should take proper care towards the dog in order to avoid any health disorders. It is advisable to consult the vet in case of any emergency or unusual symptoms. 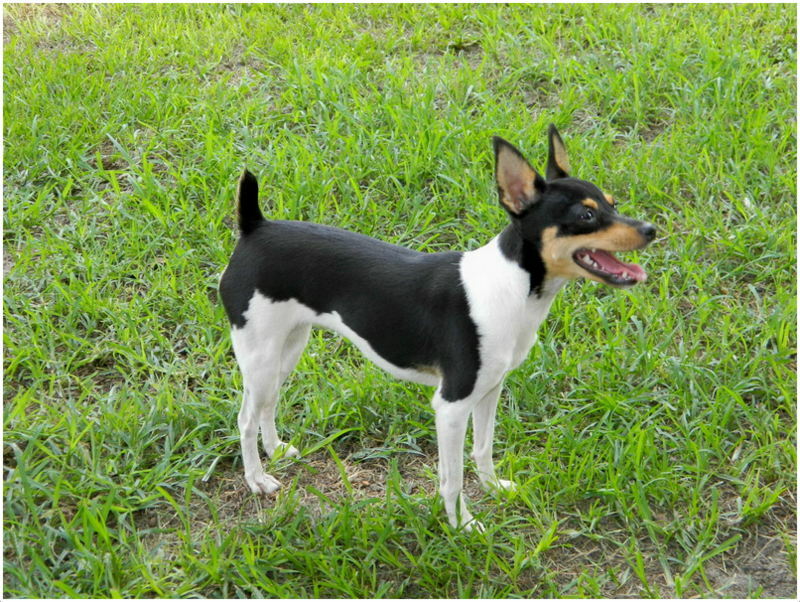 The Toy Fox Terrier dog should be fed with quality and healthy food. It is recommended to prepare a food schedule for the dog and keep the meal accordingly. Use clean drinking water and always keep the surroundings clean for the dog. 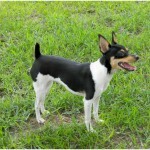 The Toy Fox Terrier is suitable for the apartment living. 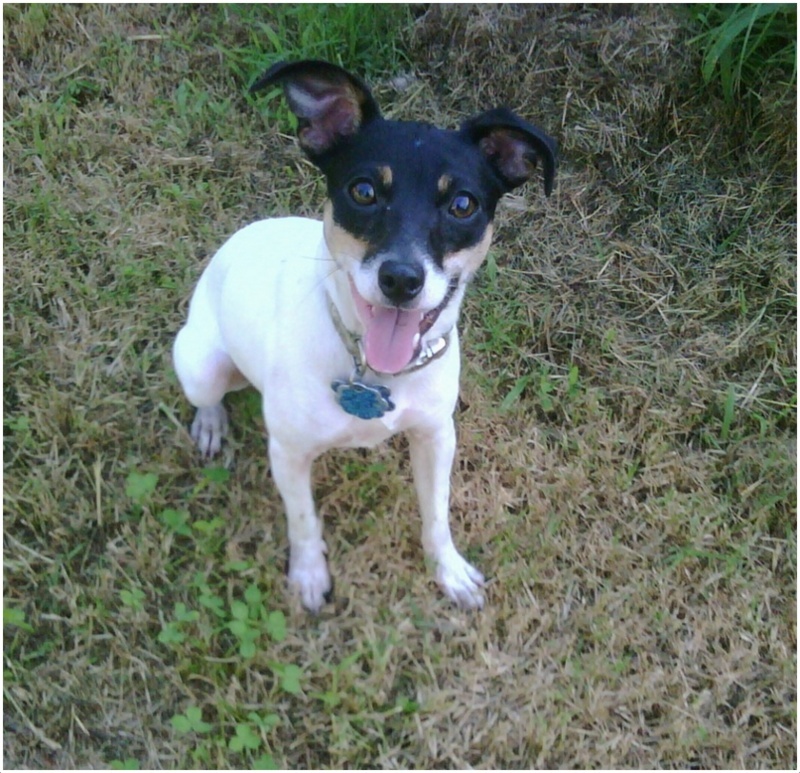 It is an active dog and likes to play all the time. 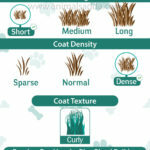 Small yard will do well for the dog and it is sensitive towards the cold weather. Always keep the environment suitable for the dog so that it can always be active and alert. This dog needs little exercise and a daily walk. 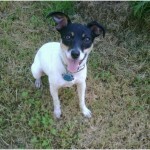 As it is very active and intelligent dog it prefers to play all the day with the owners. Always keep it active as it becomes lazy if the owners are not interested to play with it. 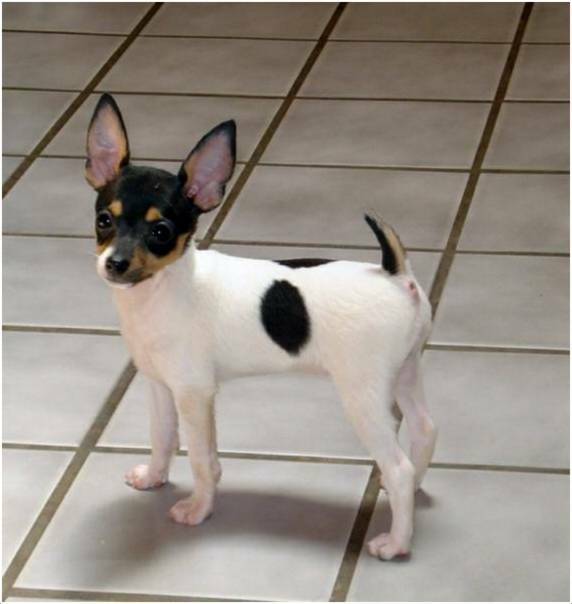 The Toy Fox Terrier can give birth to an average of 2 to 6 puppies. 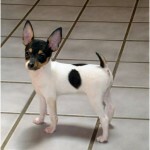 The small puppies should be raised carefully and owner should keep an eye on them as they are very small in size. 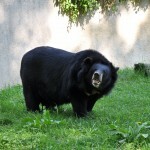 Due to their small size and activeness, it may grab the attention of other big animals and may possess the danger. So, owner’s supervision is recommended on the dog all the time and mostly at the time of daily walks. It is advisable to have a professional breeding for the dog so that it can give birth to healthy puppies. 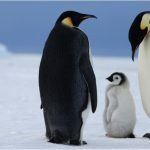 It should attain a proper suitable age for breeding. The average life-span of this dog breed is 13 to 14 years. 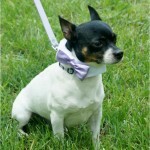 The proper care and attention will increase the life span of the dog than expectancy. 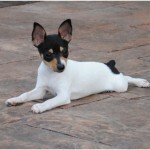 The Toy Fox Terrier needs weekly grooming. Every week comb and brush this dog in order to keep it clean and fresh. Trim the nails of the dog once in a month and regular checking and cleaning of the ears is recommended. 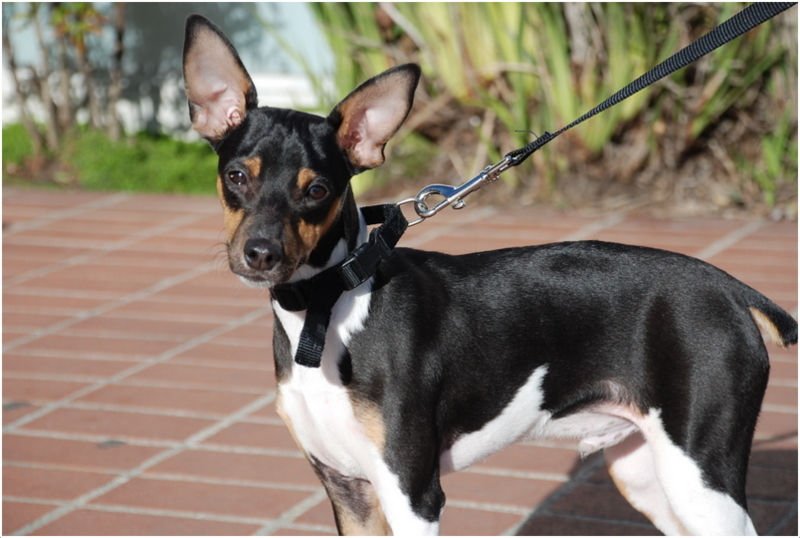 The Toy Fox Terrier is not a heavy or average shedder. It sheds little and so regular grooming is sufficient for this dog. For Males – East, Rap, Deg, Suva, Fire.